Sometimes, love knows no boundaries. If you’re one of many American citizens who want to embark on a romantic relationship with somebody from the Philippines hoping to marry and bring them over to the United States, you must been considering or are already in the process of applying for a visa for your loved one. 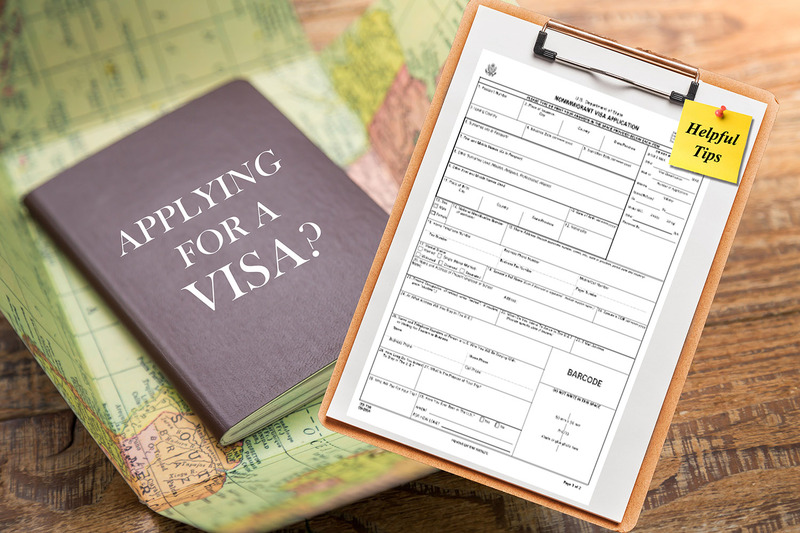 Are you familiar with a K-1 visa? Every year, thousands of American citizens petition their future spouses from other countries (Philippines included) by applying for a K-1 Visa - a non-immigrant visa issued by the United States Citizenship and Immigration Services (USCIS) to successful applicants wanting to marry their US citizen petitioners. After tying the knot - within 90 days upon entry to the United States as required by the law – the non-immigrant spouse can then apply to change his or her status by becoming a permanent resident and, further down the road, an American citizenship. Because the K-1 visa is one of the most guaranteed ways to have someone from another country come over to the United States, a process that can almost immediately result in legal immigrant status and employment opportunities, this type of visa has always been exploited by fraudulent individuals. Most of the time, fraud is committed in order to send an individual to the United States to attain immigrant status by way of marriage to the petitioner who may or may not have knowledge of the deceptive transaction and earn money or other favors in the process. To avoid K-1 visa fraud, the US government imposed a two-year conditional period for the foreign applicants after tying the knot with their petitioners. Once the USCIS detects fraud within the marriage, the person petitioned will lose permanent residency status, be subject to deportation and other sanctions. On the other hand, hefty fines and prison time for the petitioner may be imposed. Within the last 15 years, millions of fake marriages through K-1 visa applications have already been reported and the USCIS is taking extra vigilance in making sure fake marriages are detected and penalties properly served to the guilty parties. If you do not wish to be one of the millions of people victimized by K-1 visa fraud, be on the lookout for signs. Below are a few indicators that something is amiss with your future spouse and your highly anticipated happily-ever-after. Remember, the factors listed below may not be an issue to some couples but in general, they are outside the social norm and can pose as red flags that foretell marriage fraud may be involved. Is your future partner almost half your age? In most instances, huge age gaps can lead to conflict due to problematic differences within the marriage as the couple may never see eye to eye especially when important decisions need to be made which should bring you to question why a much younger or older person will consider you to be a spouse. Aside from that, the absence of physical attraction and shared interests from your partner are worth exploring, too. If your partner is financially dependent on you and expresses an excessive desire to come with you to the United States to have a better life in order to support his/her needs and his/her relatives back home, you may want to find out if your partner’s true intention is to be your loving spouse – just blessed with a generous heart and a sense of adventure - or if he/she is just using your marriage as a stepping stone to achieving his/her dreams of migrating to America. Be on the lookout if your partner is indeed single and eligible for marriage to you or you may end up marrying both your partner and his/her other family. At the same time, a partner who insists on getting married within a short period of time after you met is dubious. That person should definitely be on your fraud watchlist. If your partner imposes that you live in different residences after your marriage in the United States and becomes detached forcing you to live separate lives, that may be a clear indication that your marriage is being used for convenience and other fraudulent purposes. There are many other ways to detect K-1 visa fraud and you must always be on guard to protect yourself not just from future heartaches but from massive immigration headaches. If you are determined to go through the process of petitioning a loved one through the K-1 visa and have pressing questions about it, invest in legal help. You should consult with a US immigration lawyer in Manila to help you understand the process better and the legalities behind it.